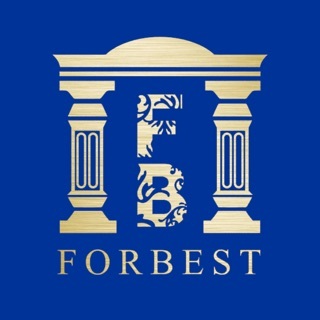 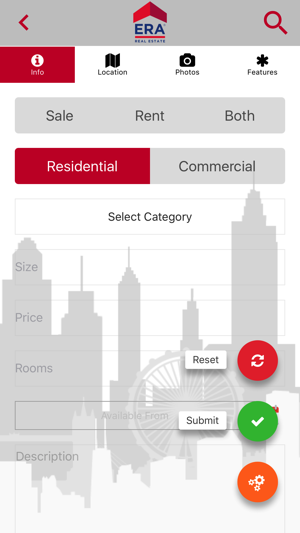 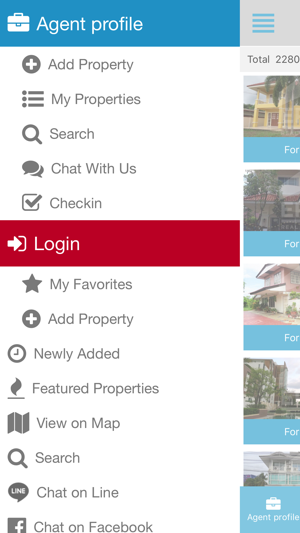 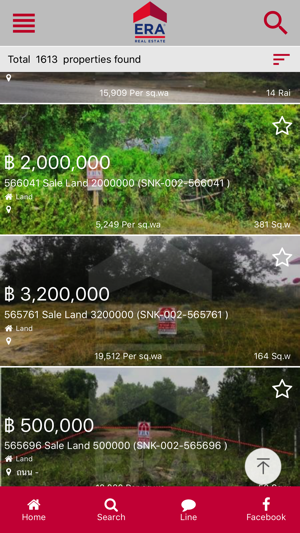 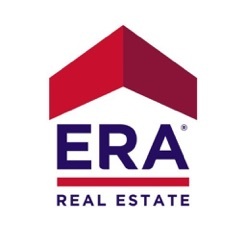 ERA Thailand application provides users ability to search and display condos, townhouses, lands and various other types of properties around Thailand. 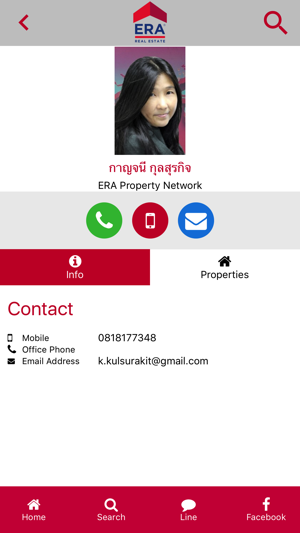 It also allows you to directly communicate with ERA with LINE , Facebook Chat or phone call . 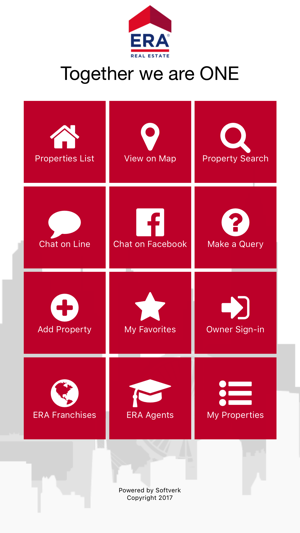 For ERA Franchises and Agents, this provides a way to list their properties, add comment and share properties on the go. 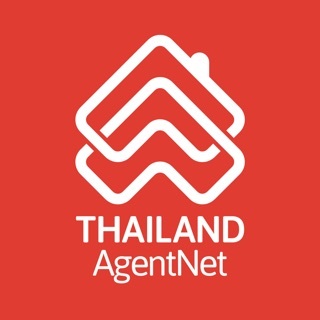 © 2017 Softverk (Thailand) Ltd.